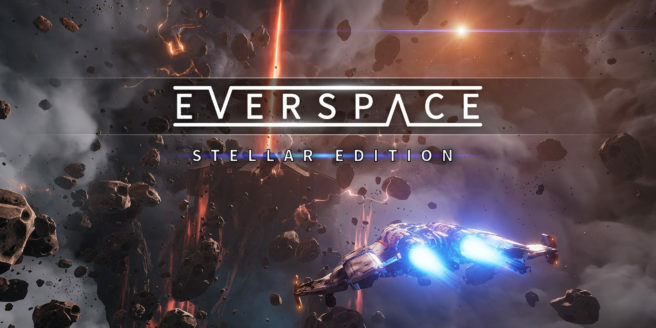 After it appeared on the Japanese eShop yesterday, Rockfish Games has announced the official release date for Everspace: Stellar Edition on Switch. The game will launch digitally on December 11. As for the physical version, that’s planned for early next year. Everspace can be pre-ordered on the eShop starting today. Doing so will save you 20% to a discounted price of $31.99 / €31.99 / £28.79 / ¥3,600. Normal pricing is set at $39.99 / €39.99 / £35.99 / ¥4,500. This applies to both the digital and physical versions. Everspace: Stellar Edition includes the base game, the Encounters add-on, the original soundtrack with over 60 titles as well as an interactive art book in-game. Rockfish also says the full set of 41 achievements has been implemented directly into the game.